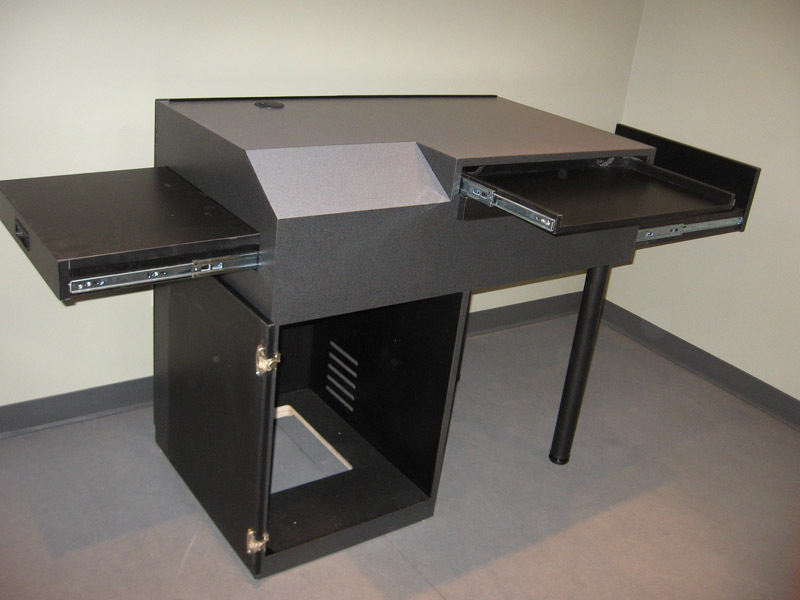 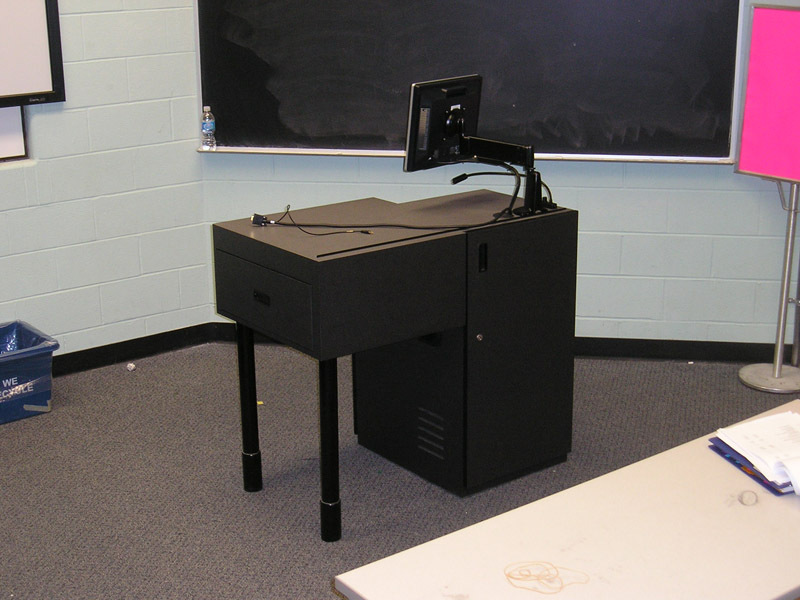 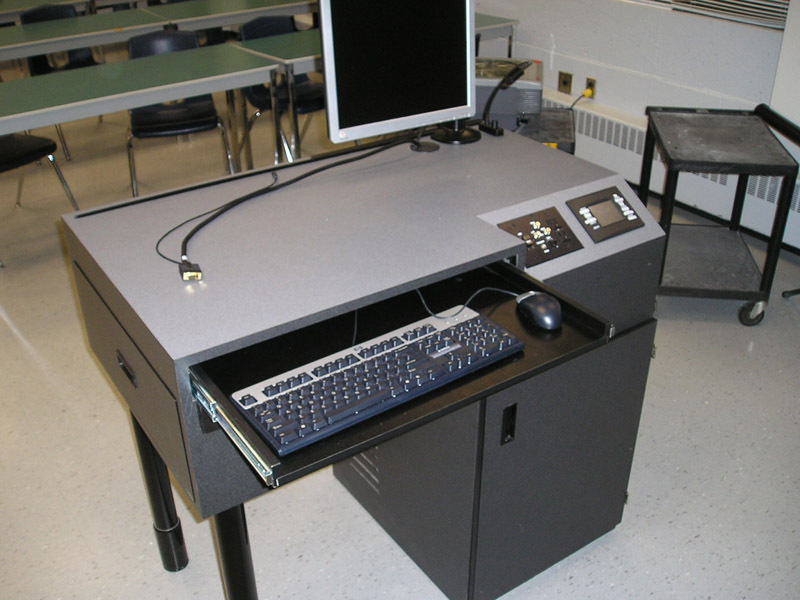 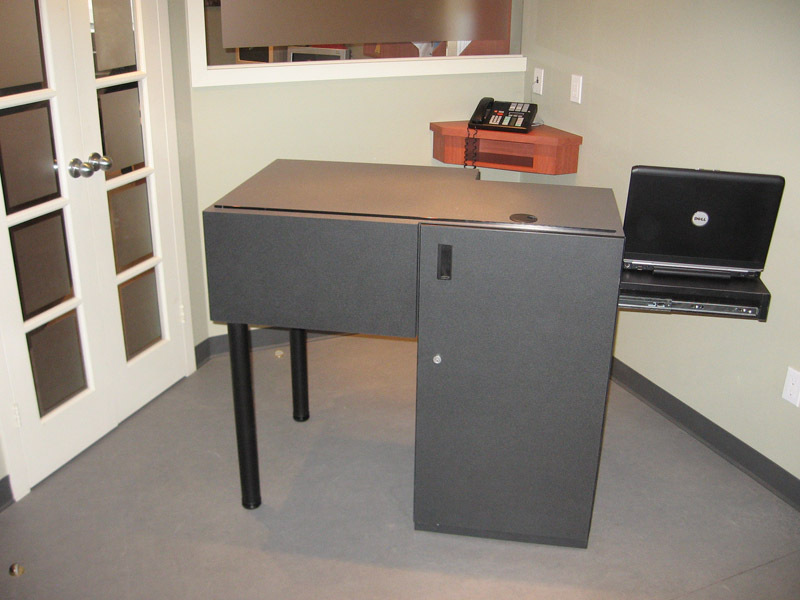 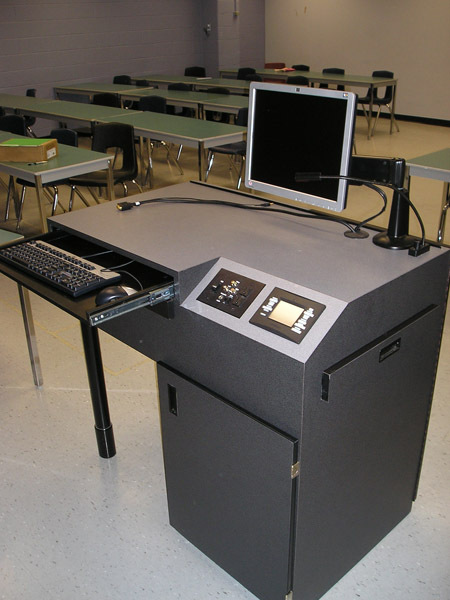 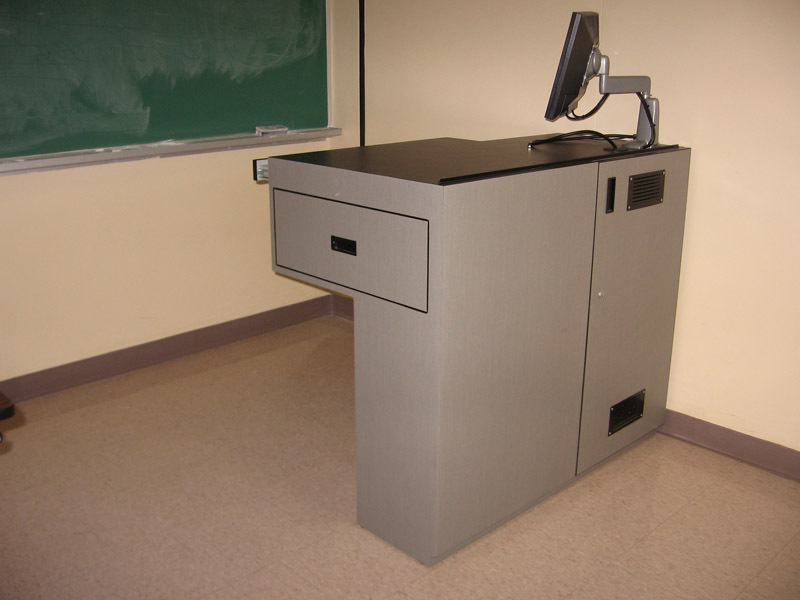 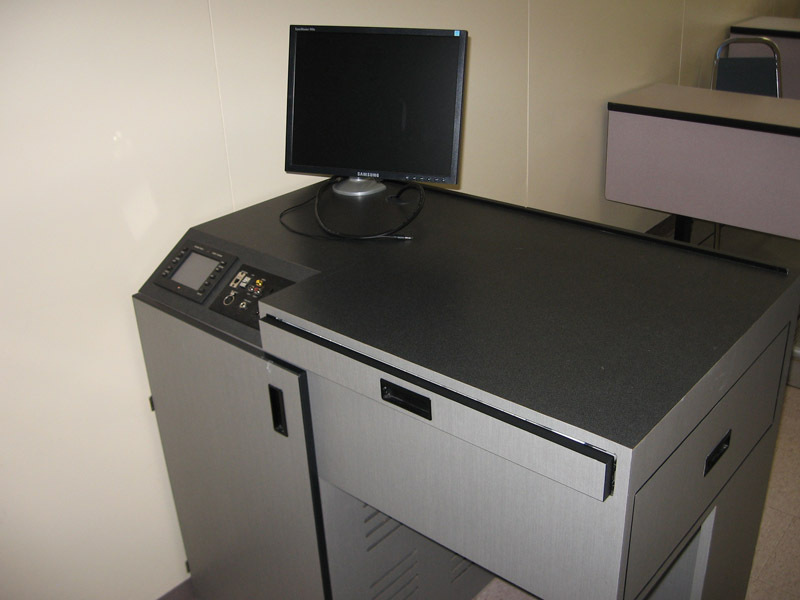 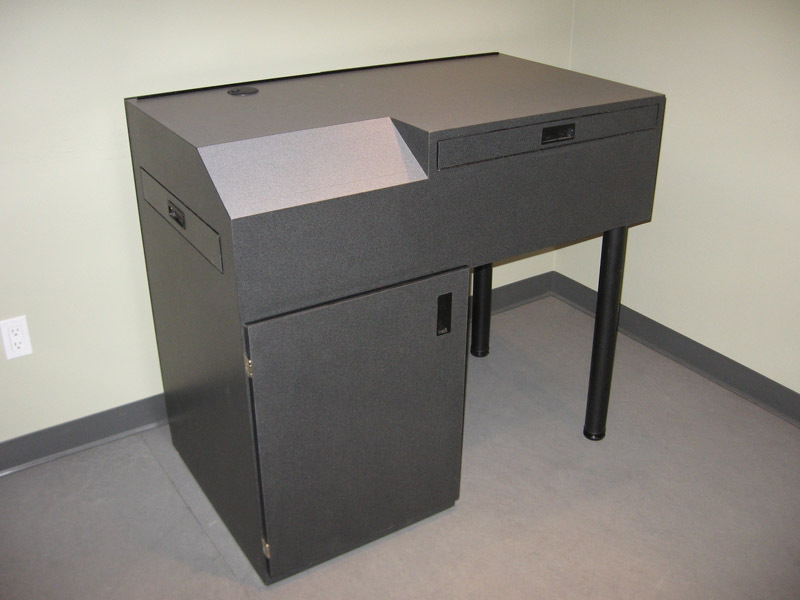 Green Valley Woodworking manufactures custom Classroom Podiums for various colleges and universities across Canada. 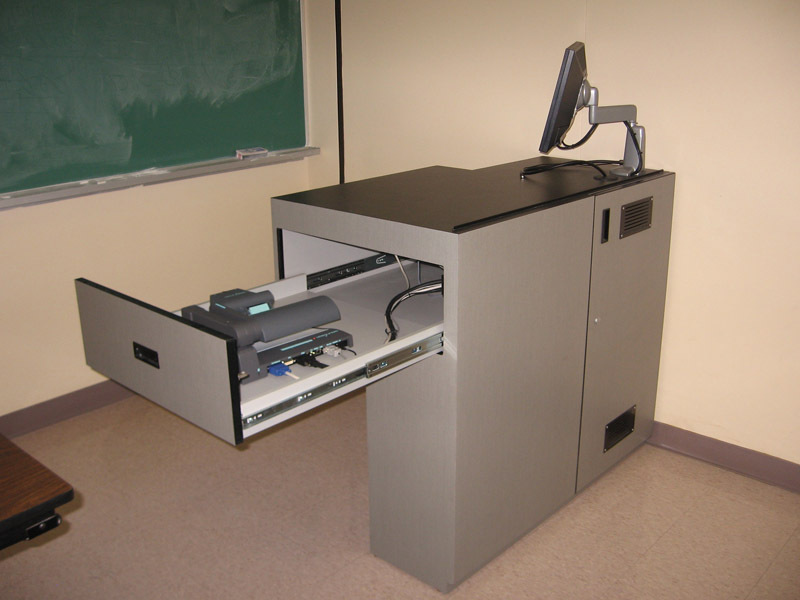 Our podiums house A/V equipment that controls all electronics and lighting in a central location for the instructors convenience in the classroom setting. 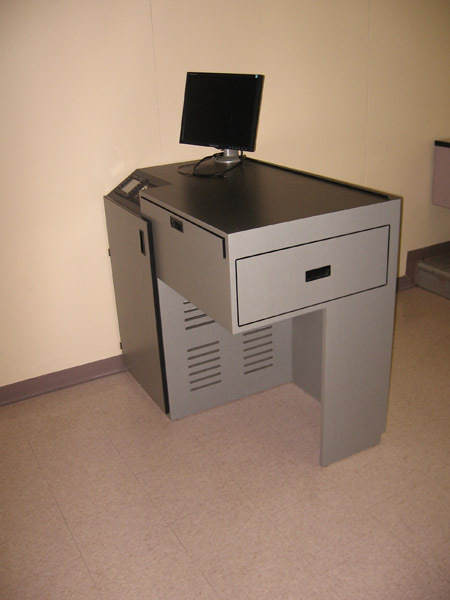 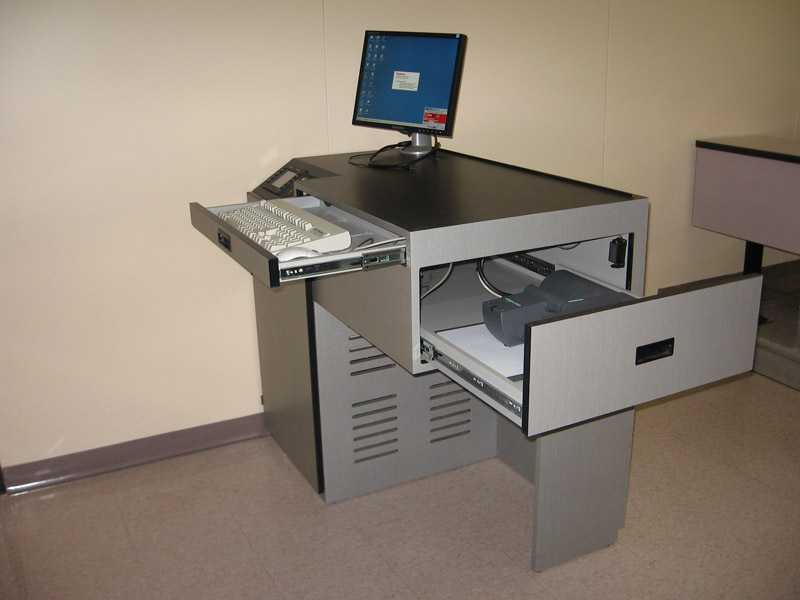 Our podiums are fully customized to complement our clients design and decor.